Join the eternal fight between light and darkness. Choose between Humans, Undead or Demons. 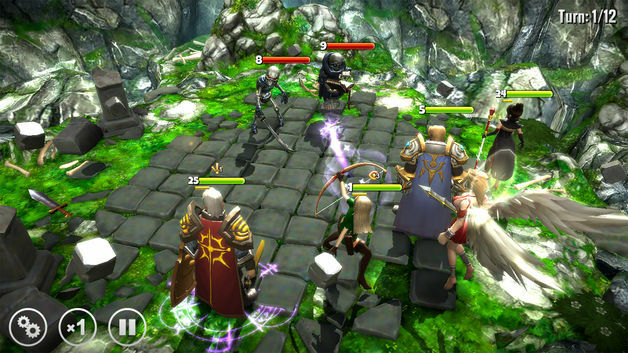 Select a guardian, summon powerful allies and defeat dangerous monsters. Raid the dungeons, complete outstanding challenges, find the lost artifacts. Fight other players in the arena. Become the champion of the battleground. Don’t let the ears fool you, this is no cuddly pet rabbit. Bloody Bunny is armed, she’s dangerous and she’ll stop at nothing to get her revenge. Master the one-touch controls to embark on a brutal, bloody, rhythmic rampage, slicing and dicing your way through Bunny’s world, from Master Sloth’s zen garden to the mysterious mechanical lair. Slay your way through the zombie mice minions using all your ninja skills to get to the big, scary evil bosses. 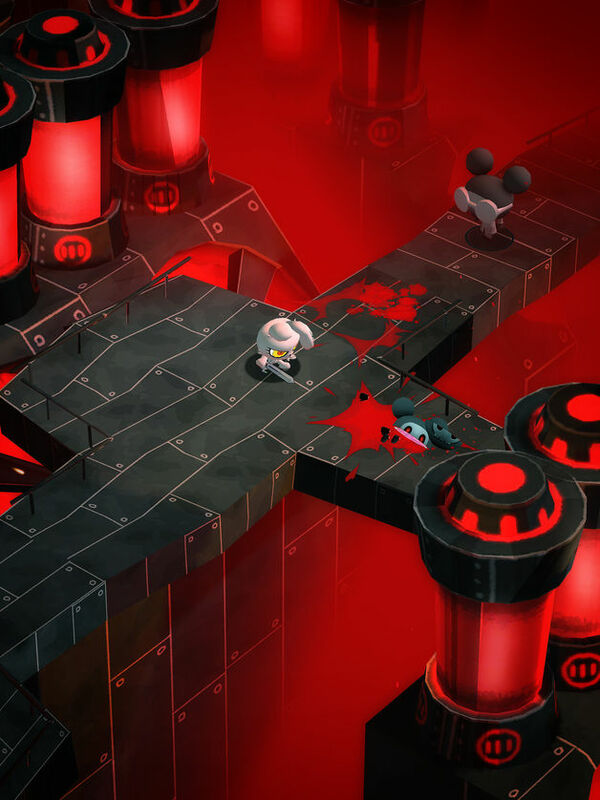 Fight as your favourite character and choose your weapon in this brand new game from 2Spot Studio, the team behind the sensational Youtube animated miniseries, Bloody Bunny: First Blood. BreakMi is an original production in its kind. 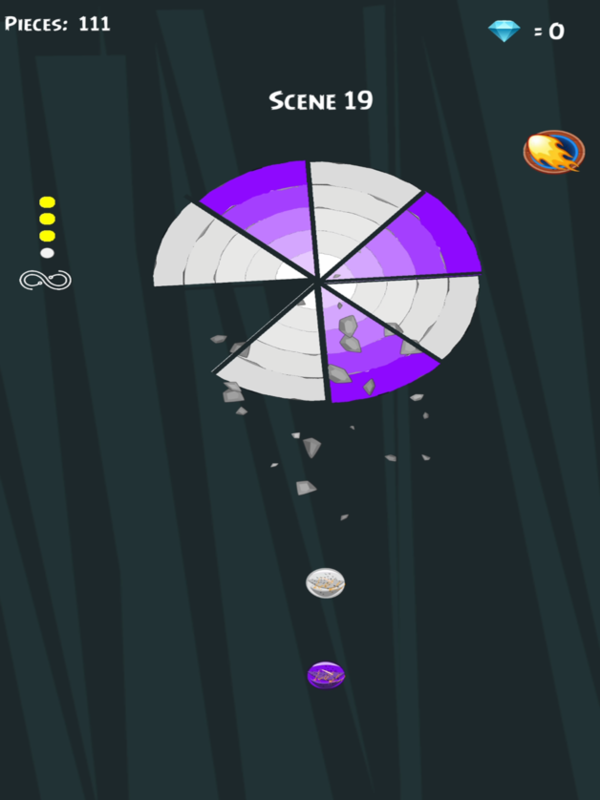 In our game, which we try to destroy the circle by throwing the ball which is equal to the color represented by the colored circle on the screen, the aim is to break up the most pieces and go up the row in the order. Balls are formed at random. You need to take care not to throw the ball into pieces that do not have color. 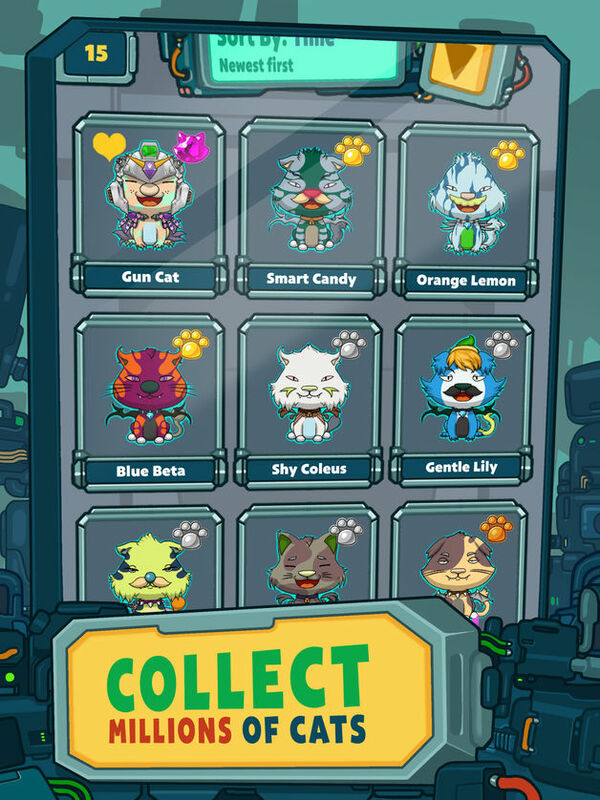 Catum Lab has just a few… millions of cats for you to collect. All you have to do is simply hit the Collect button, wait for a few seconds and a cat or two will show up. It’s up to you whether you’d like to Sell them or Keep them. Fill up your collection, give them names, and share their photos to your preferred social networks. Swipe Up, Down, Left, Right through the same color to continue. 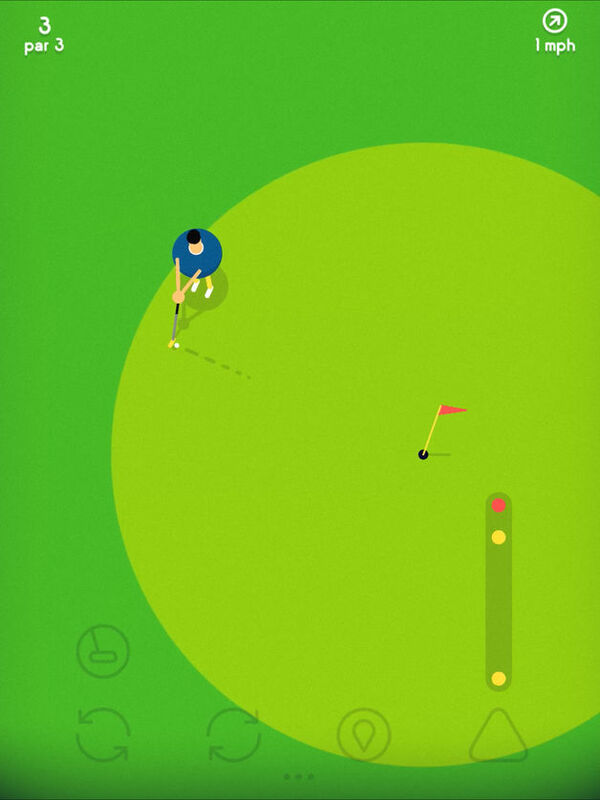 Swipe to quick or slow and game over. An easy game that’s hard! Sequel to ‘Dawn Break: Origin’, with new battle stance changing and new control system. 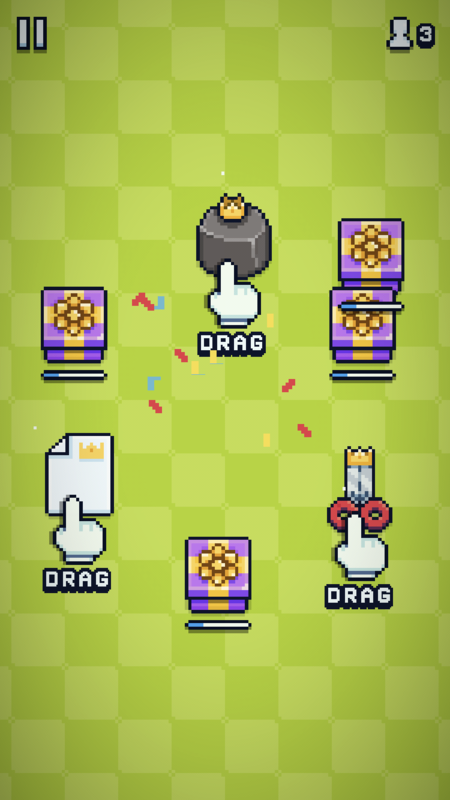 Go faster than your opponents in this new 2D racing game! RUN. FLY. EAT. GO FASTER. WIN. Eat fruits to keep your energy high and go faster. 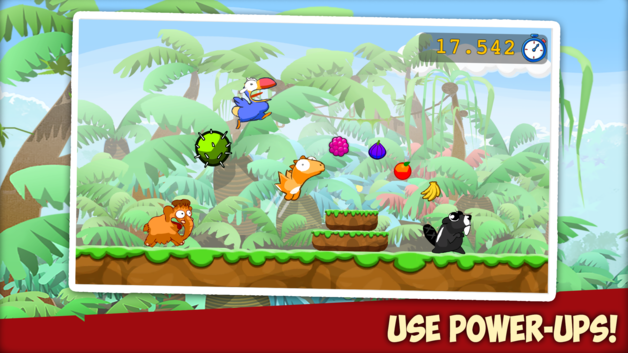 Dodge obstacles, flying predators, and quicksand! Use powerful boosters to get faster. 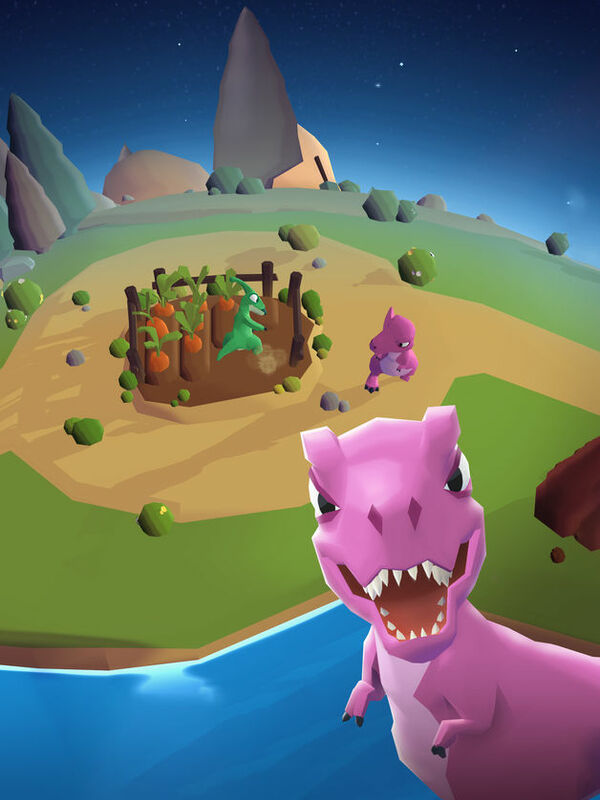 Fightlings is a collectible card game that uses the whole world as the gameboard, combining real-world exploration and gathering with intense PVP battles. Go out, explore the world, and find souls and creatures hidden everywhere. 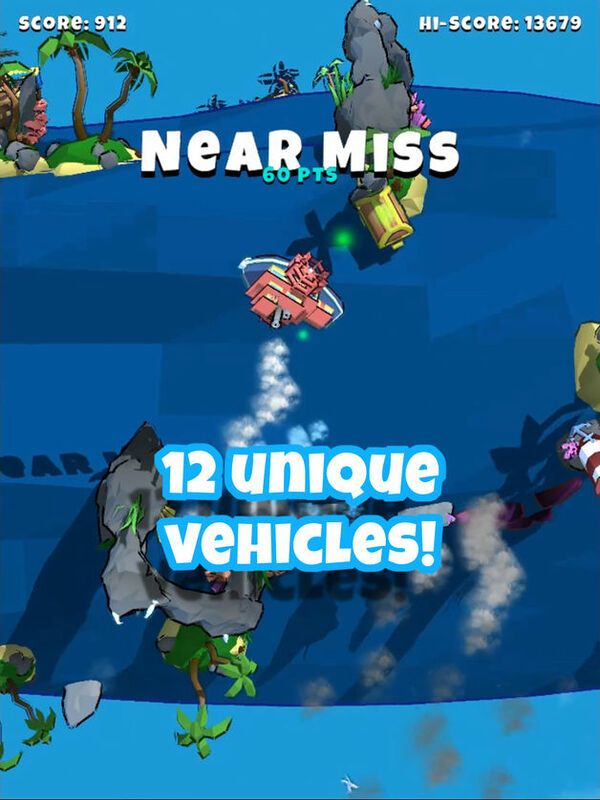 The game changes along with your setting: look for green resources in parks and nature, red ones around crowds or transit, and blue ones near water or sky. As time and weather change, the resources you’ll find change as well. Once you get a feel for the controls maybe try curving a long shot onto the green across the lake, keep an eye on the wind though and watch out for the trees! Feel like building your own Golf Course? use the built in editor to create a course and share it with the community. Become an absolute Lord, lead your team to win the fight against monsters. No IAPs, no ads! Just pure fun! 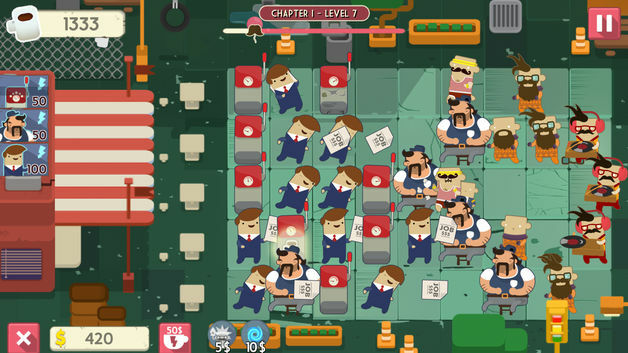 Hipster Attack is a classic tower defense game with lots of humor and cartoonish graphics in which players defend the local coffee shop from massive hipster invasion with the help of corporate workers. The game abounds with hilarious hipsters that come in all shapes and sizes, and there’s no end to their absurd behavior! 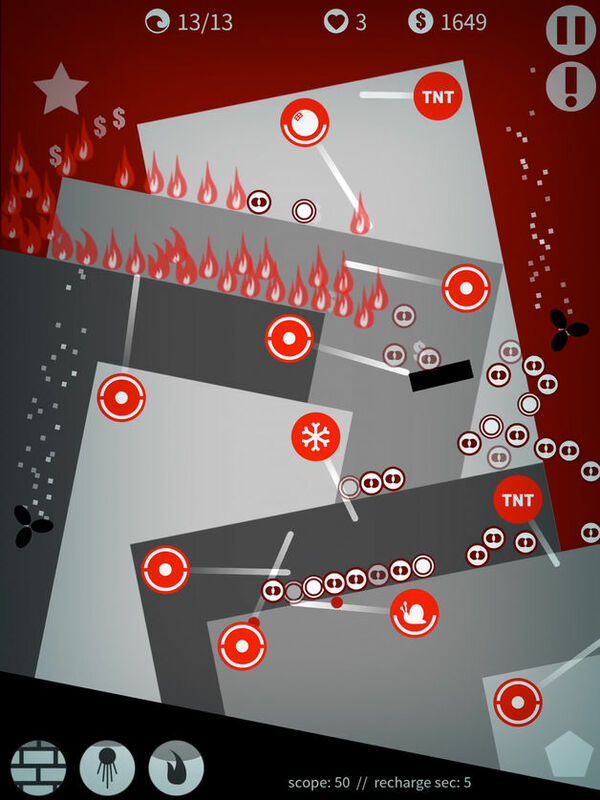 To destroy them, players command a squad of loyal employees on different rungs of the corporate ladder. Using tons of unconventional weapons like job offers, CVs or balls of coffee, and special powers like Portable Teleporters or Statues of Hipsterity, the staff bravely protects the local coffee shop from being taken over by the hipsters. 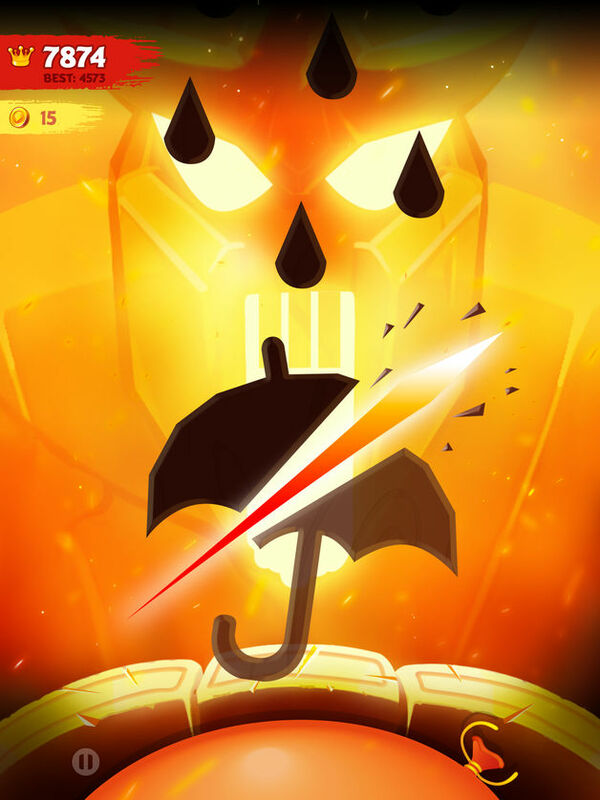 iSlash DOJO is an endless slashing game for the best! Slash everything that comes from the top and keep the balloon safe! You miss a piece you die! You touch fire you die! You hit a star you die! You pop the balloon you die! Ninja Warrior vs Mafia Clans is an open world ninja simulator with fighting, shooter and racing elements. You play as a cool ninja who wants to clear the city from mafia. 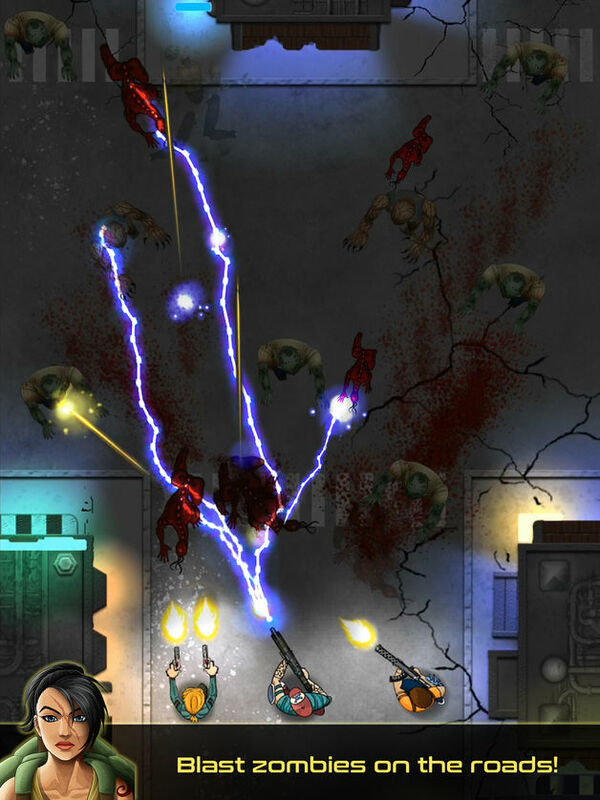 You need to fight with armed criminals, using your katana and other weapons like pistol, shotgun, sniper rifle. 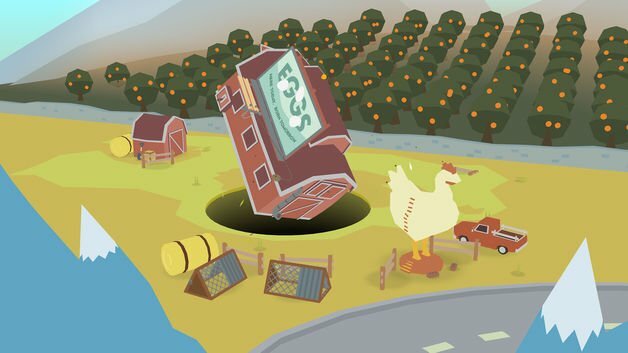 Steal any car you wish to achieve your target or just race around the city. Unlock new towns showing your skill and superiority over the gangsters. Become a real superhero! Compete with other players! 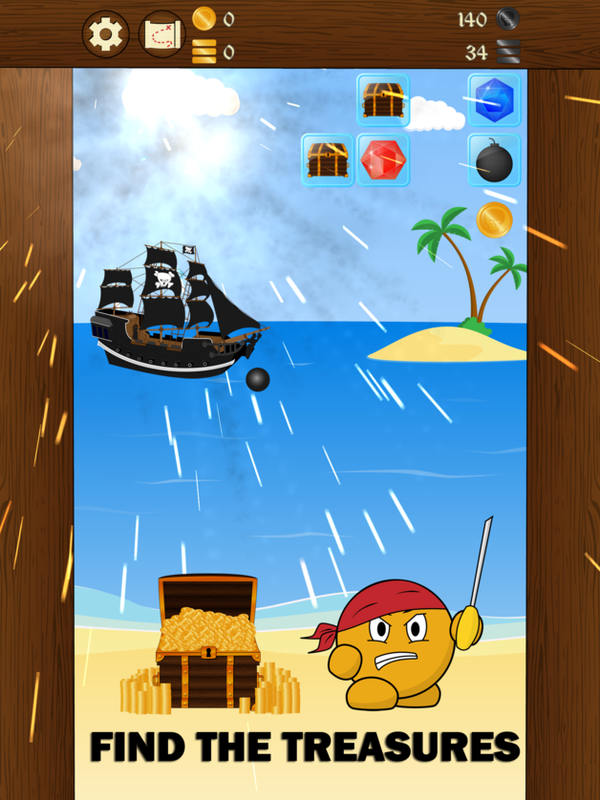 Pirate Cracker is a free pirate game. The goal is to find pirate treasures and become the Pirate Captain. When you´ve found the pirate ship you´ve won and you will become the Pirate Captain. Once beginner detective Jenny received a letter, which spoke about the sudden disappearance of her good friend and teacher, Professor Ross. From this day begins your little adventure. 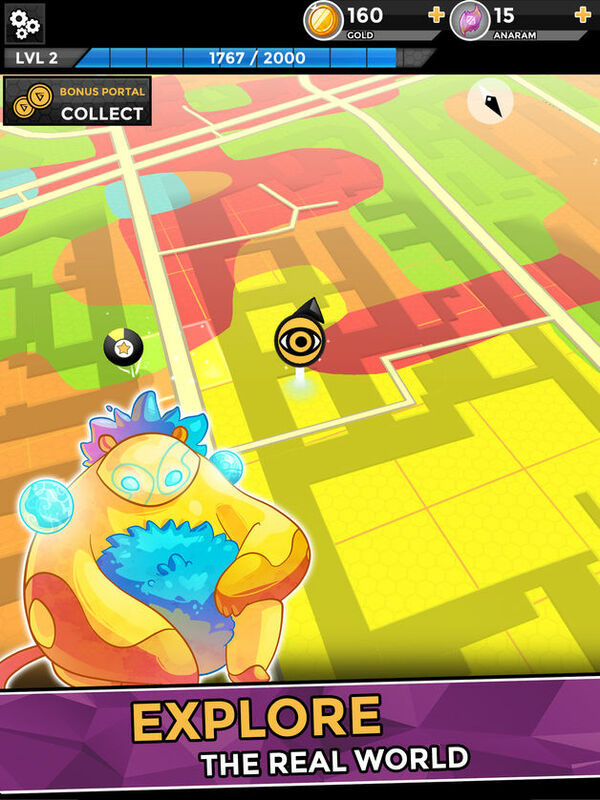 Rock Paper Scissors Arcade is a simple game about managing units as they try to convert each other to their own team. Fling units around to keep the peace! If all rocks, papers, or scissors become extinct, it’s game over! 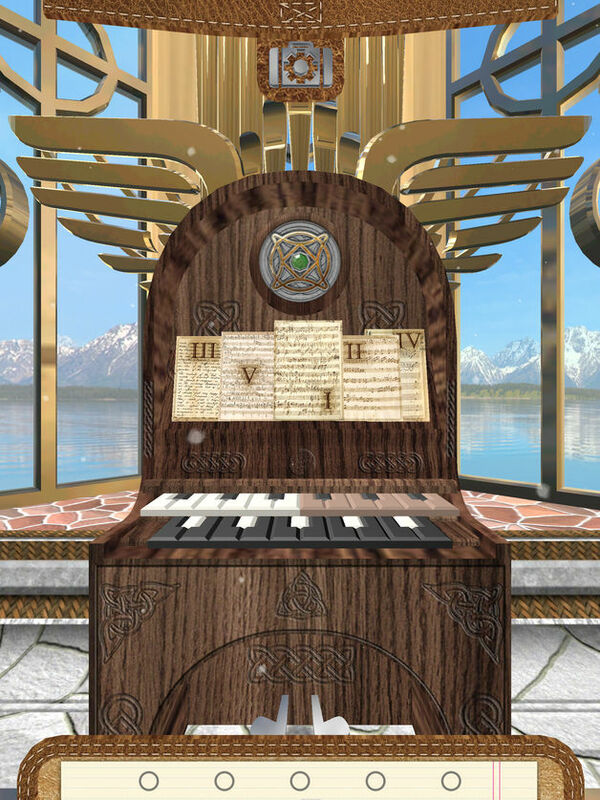 Designed and created by David Han. 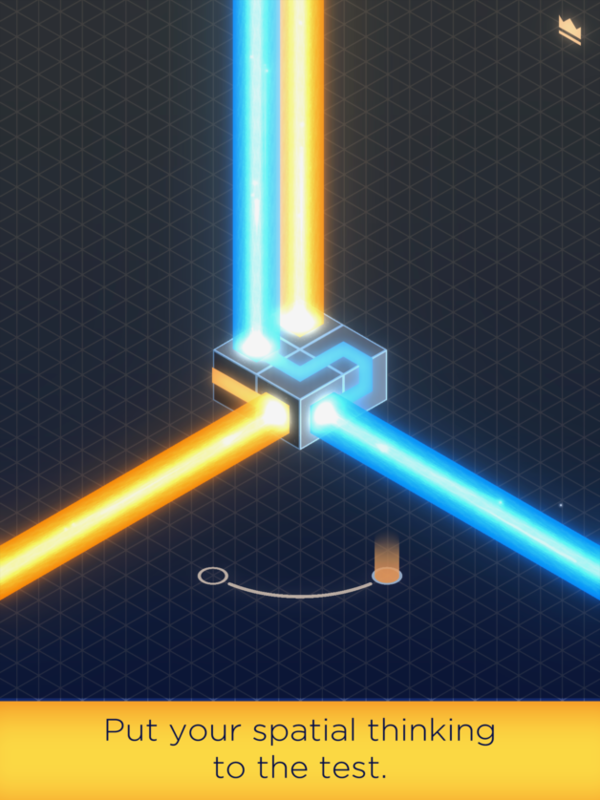 Shapeuku is a brand new type of puzzler, set in a minimalist relaxing environment. 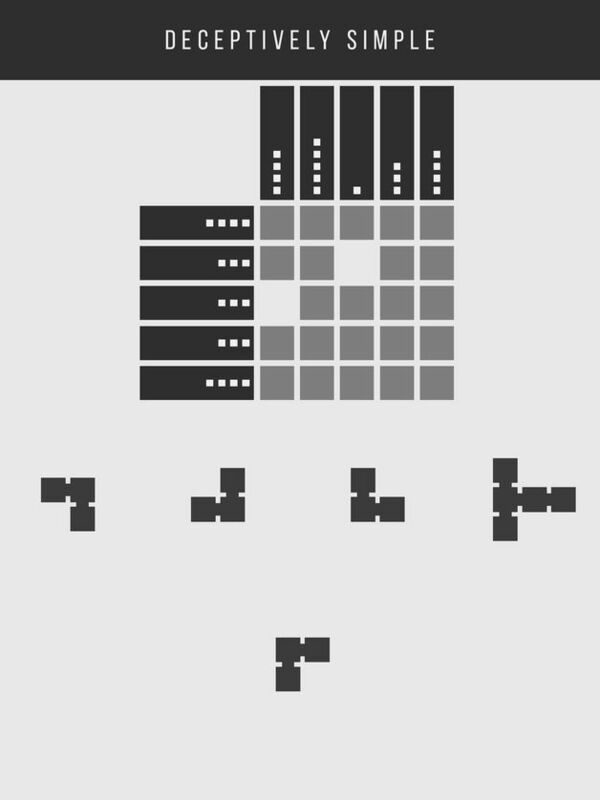 It’s like Soduku with shapes. 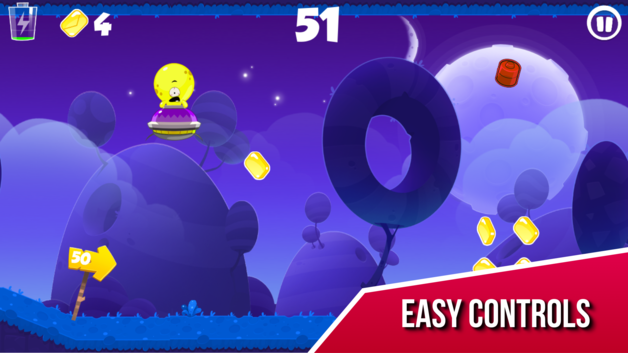 Featuring 100 awesome hand-designed levels, this game will keep you entertained for a while with grids up to 9×9. 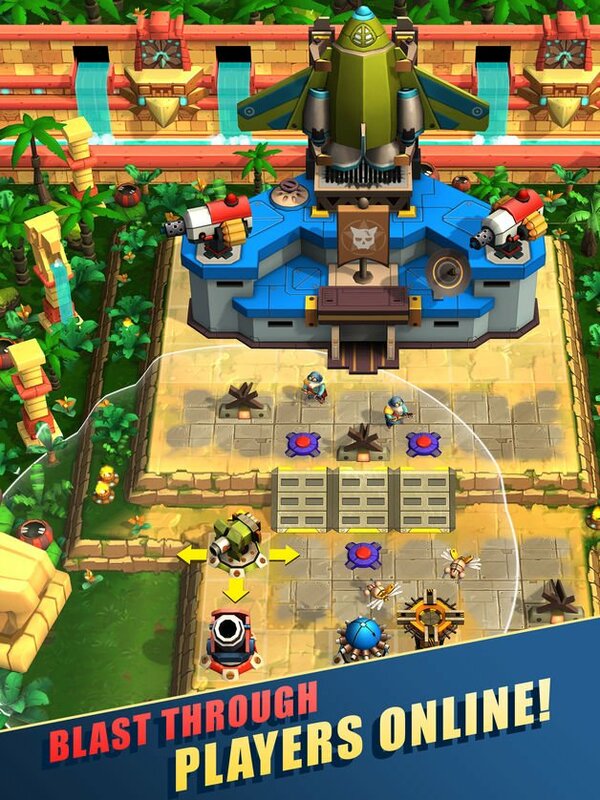 In this innovative concept, the mechanics of the best tower defense games are mixed with the dynamics of classic physics-based games, which in addition to giving the game a unique depth, also makes it unpredictable and fun! You are a space traveller trapped in a colorful galaxy, and the only way out is through. 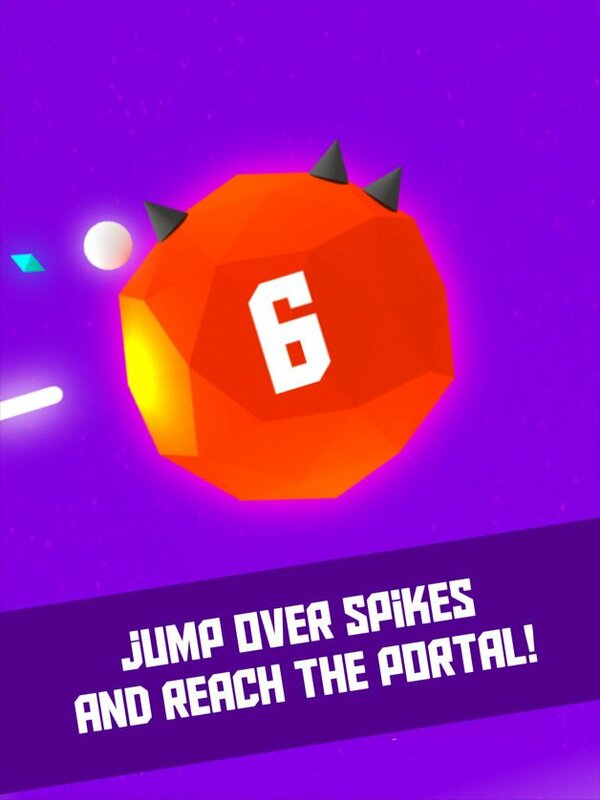 Take on a challenge to go over every planet in the galaxy, avoid spikes and get diamonds to travel to the next! Are you up to the challenge? More planets coming soon in updates! At least one ball must be carried to the bottom platform. Welcome to West Legends, adventurer! 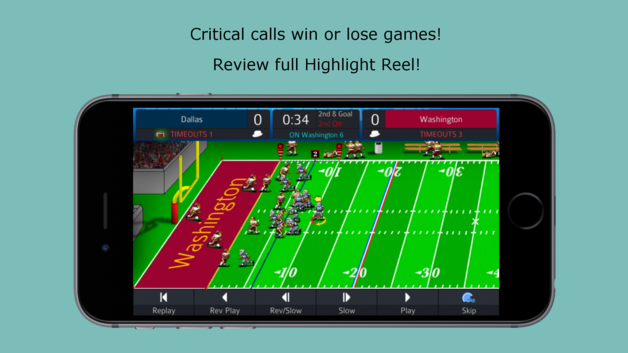 Take control of your favorite hero as you fight for victory in intense 3 minute skirmishes. 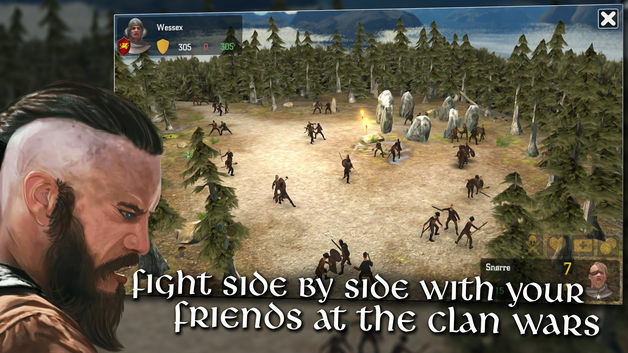 Battle through various maps and gamemodes as you attempt to show exactly how the west was won. It’s time to sharpen your steel and load your lead! Take the drivers seat in your favorite vehicle and navigate over, under and around the constantly changing scenery. You’ll never have the same run twice! All worlds are free and come with their own unique vehicle to get you started. 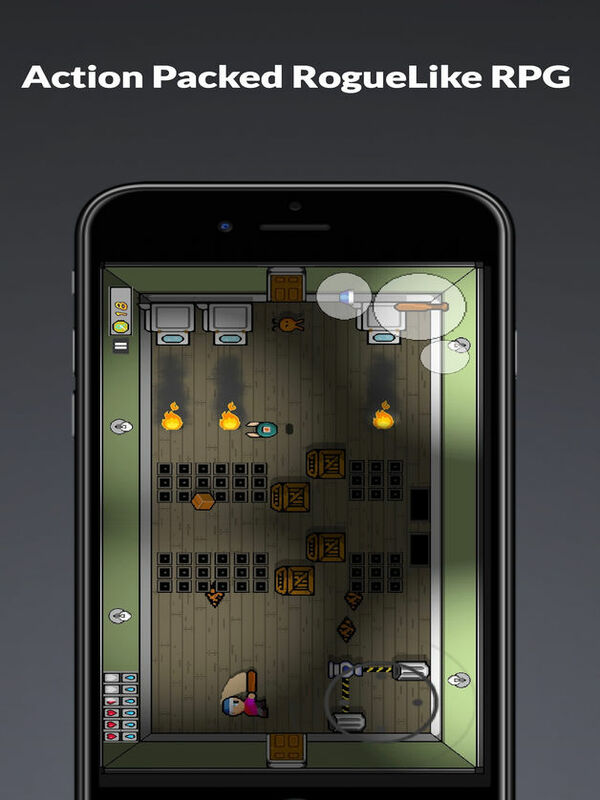 Overkill offers you dynamic lighting shooter on all devices from phone to watch. Protect your clan and be the last men standing through apocalypse. 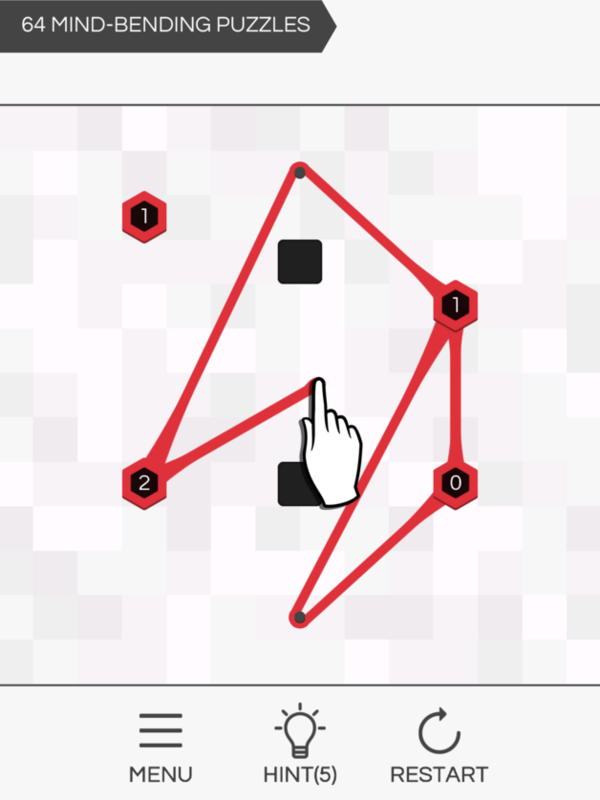 Simple, Minimalistic Game Play of swiping a ball through the same color. What starts of simple, later becomes challenging. 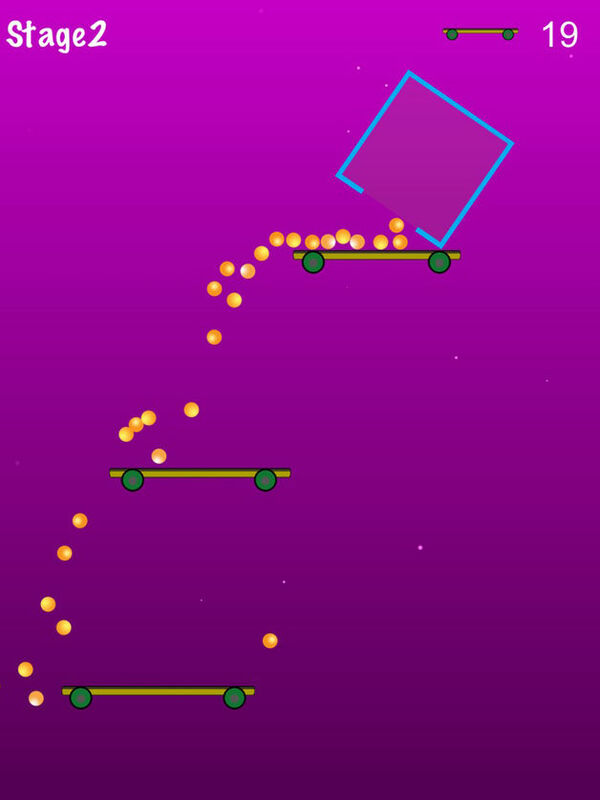 It is a game that container drops from the top to the bottom platform. 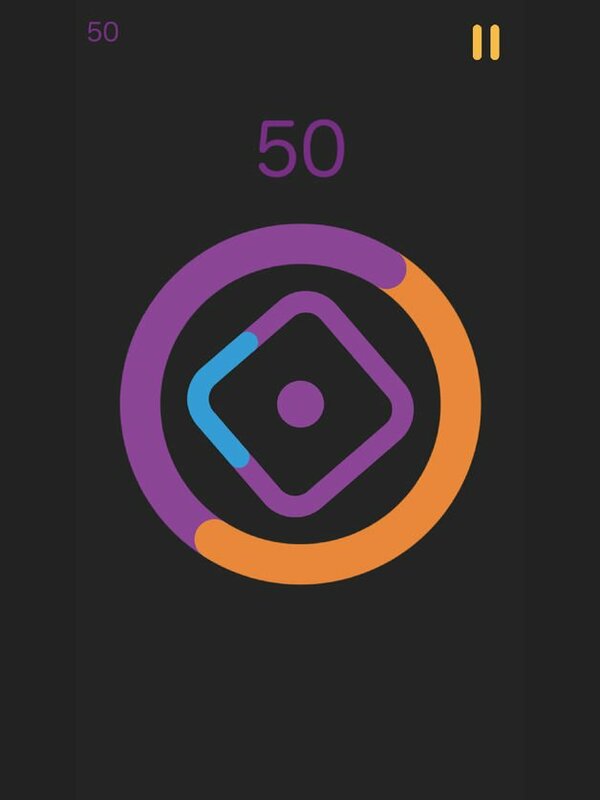 The container will rotate depending on the time you tap the screen. At least one ball must be carried to the bottom platform.